So here’s the thing, despite living in South-East London for years, we’d never been to the Horniman Museum before this week. And I have no idea why, as it’s absolutely brilliant. We are so behind the times; when I mentioned on Twitter that we were going, it turns out everyone else knows and loves it, of course. 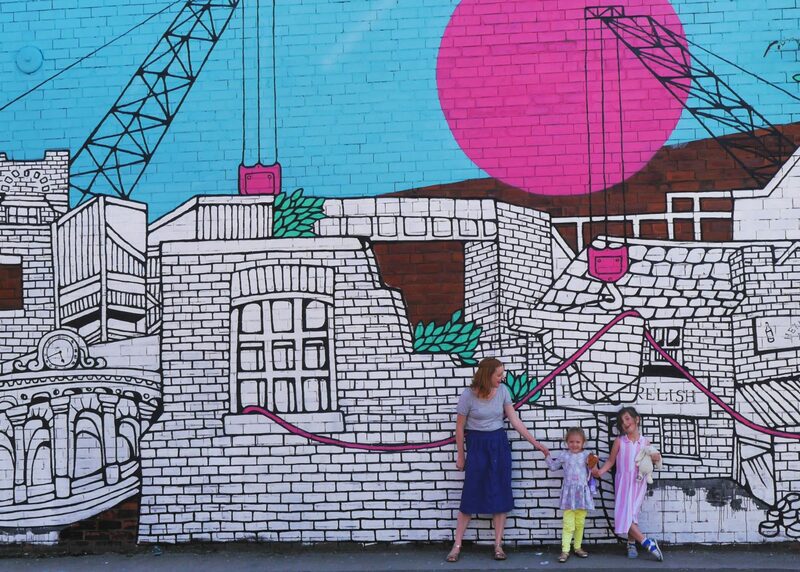 The Horniman Museum is the perfect size for littler people; the aquarium is mostly at child height, and the museum as a whole is compact enough that it doesn’t take forever to walk around, so you don’t start to zone out. There’s an aquarium with glow-in-the-dark jellyfish and tanks of freaky creatures, loads of fascinating dead animals, and a giant stuffed walrus with its own Twitter feed. But of course you already knew that, as you’ve already been. At the moment there’s an Amazon Adventure themed exhibition, with Stingrays and giant snakes and a boat ride. 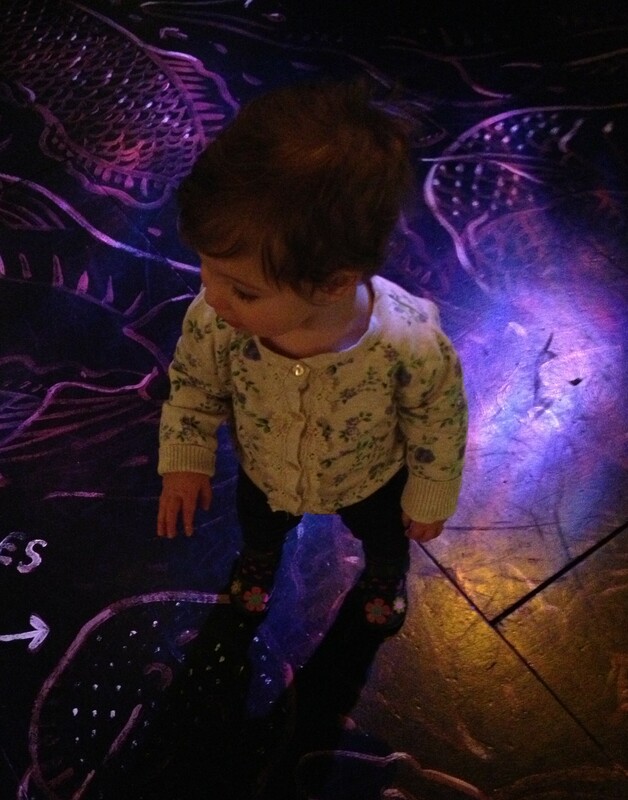 Eliza had a brilliant time toddling around in the Brazilian dance floor area, looking so grown up I might have had something in my eye for a lot of the time. The outside is lovely too; there’s a musical garden, views over London, and an animal walk opening Spring 2013…although we might be waiting a long time for that to arrive. And best of all? You don’t have to trek all the way into town to go. 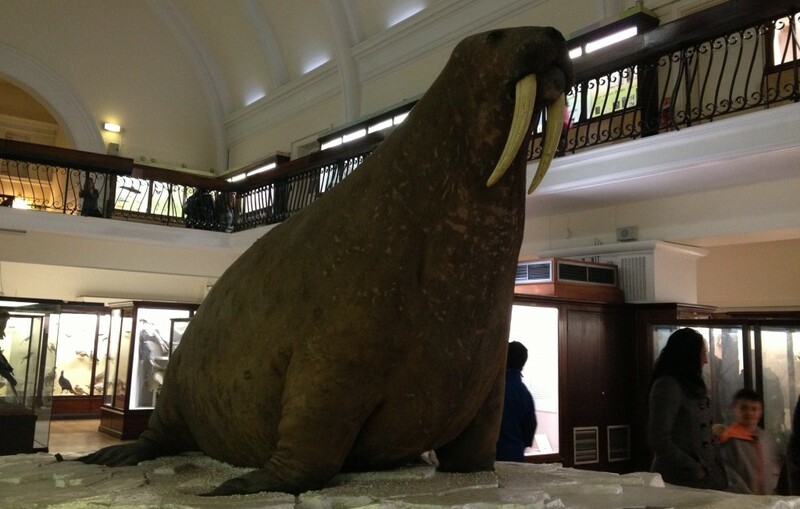 The Horniman Museum, 100 London Road, Forest Hill, London, SE23 3PQ. Open 10.30am – 5.30pm. Nearest train station is Forest Hill. Wow this looks like a fun place to visit. I hadn’t heard of it before but will add to places to visit when we are next in London. We so love the Horniman – definitely due another visit.